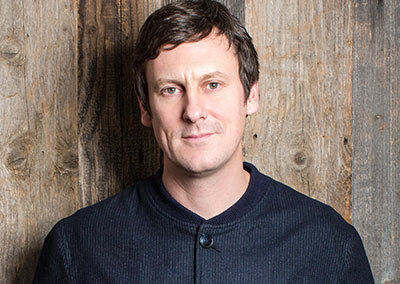 Warner Music Group has poached John Allison and Chris Bovill from Channel 4 to head its content studio, The Firepit. The world’s third-biggest record company wants Allison and Bovill to develop "formats and programming" with its roster of artists, which includes Ed Sheeran and Coldplay. 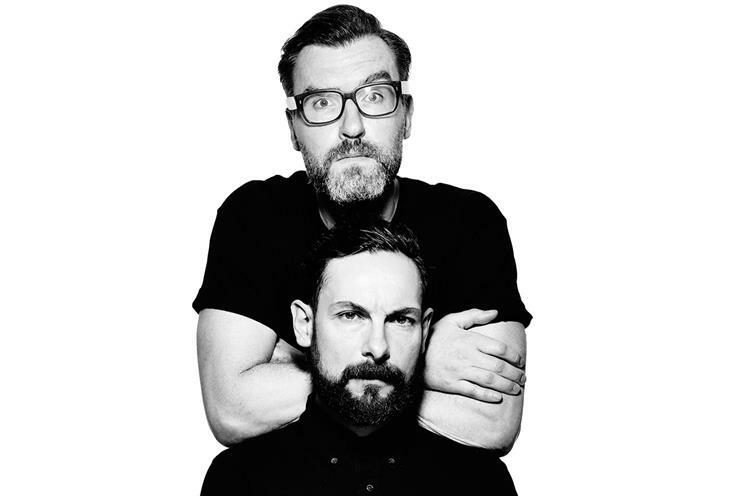 The duo, who were behind Channel 4’s 2015 rebranding and "We’re the superhumans" for the 2016 Paralympic Games, have been 4Creative’s joint heads since 2012. The appointment of Allison and Bovill, who also had stints at Fallon and TBWA\London, underlines Warner Music’s ambition to develop original content and to work with brands as it seeks revenues beyond recorded music and streaming. It could potentially pit Warner Music against ad agencies as well as other record companies such as Universal Music Group, which has forged links with Vincent Bolloré’s Havas. Sources said Warner Music is keen to keep collaborating with agencies. Allison and Bovill will work with Brian Murnin [left], who has quit Vice Media to be senior vice-president, business development, at The Firepit. Max Lousada, chairman and chief executive of Warner Music UK, said the "dynamic team" can "accelerate our growth into this exciting space". Lousada went on: "In an always-on world, compelling narratives around music, artists and popular culture have never been more sought after and, having been at the forefront of entertainment for 70 years, Warner Music is uniquely placed to unlock them. "Chris and John are among the most celebrated creatives of their generation. Their fresh, bold and inventive perspective has helped redefine some of the world’s best-loved brands, while Brian has played an important role in the growth of Vice, one of today's most pioneering media companies." Warner Music UK launched The Firepit last year. Stefan Demetriou, currently the vice-president, content & format, is leaving "to pursue a new role later this year". New job titles for Allison and Bovill have not yet been announced. They are expected to create and commission a broad range of content for The Firepit and it is understood that much of the output will not involve brands. Warner Music is eager to focus on short-form video, after seeing the success of content such as The Gorillaz' animated films and James Corden's Carpool Karaoke. Dan Brooke, Channel 4’s chief marketing and communications officer, paid tribute to Allison and Bovill’s "immense contribution". The duo helped Channel 4 to be named Advertiser of the Year and Medium of the Year in the 2015 Campaign Annual and "We’re the superhumans" was crowned Campaign of the Year by this magazine in 2016. Brooke said: "Under their leadership 4Creative has gone from strength to strength with ground-breaking work like 'We’re the superhumans', the C4 idents and Humans – winning industry acclaim including Campaign's Campaign and Advertiser of the Year, Brand of the Year and several D&AD Black Pencils. "We’ve been lucky to have them and we wish them every success in the future." It is thought that 4Creative will conduct a search to replace Allison and Bovill, who are due to leave Channel 4 in the summer. Channel 4 is already looking for a chief executive after David Abraham announced in March he was stepping down. Warner Music, which is owned by Len Blavatnik, has benefitted from the recent boom in streaming as the record industry has stemmed a long-term slide in sales. Revenues rose 11% to $825m in the first three months of 2017, with digital generating more than half of turnover for the first time. Warner Music has also signed a new licensing contract with YouTube in a sign that online video is an important revenue driver.